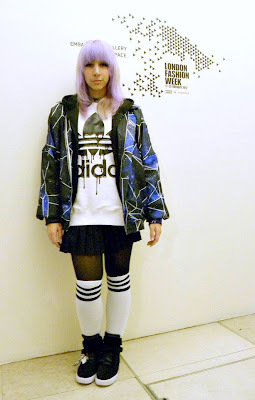 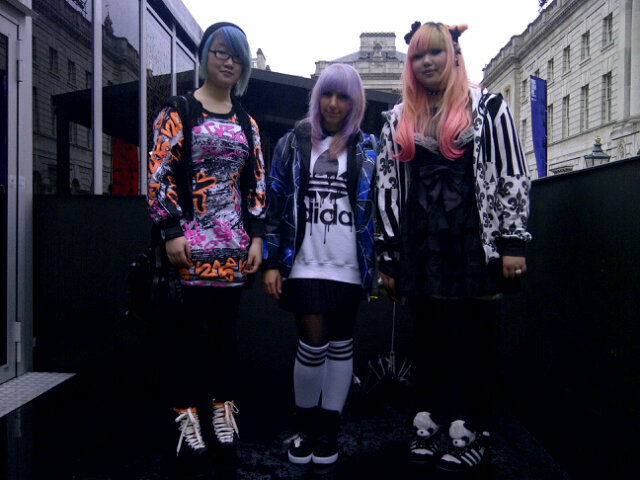 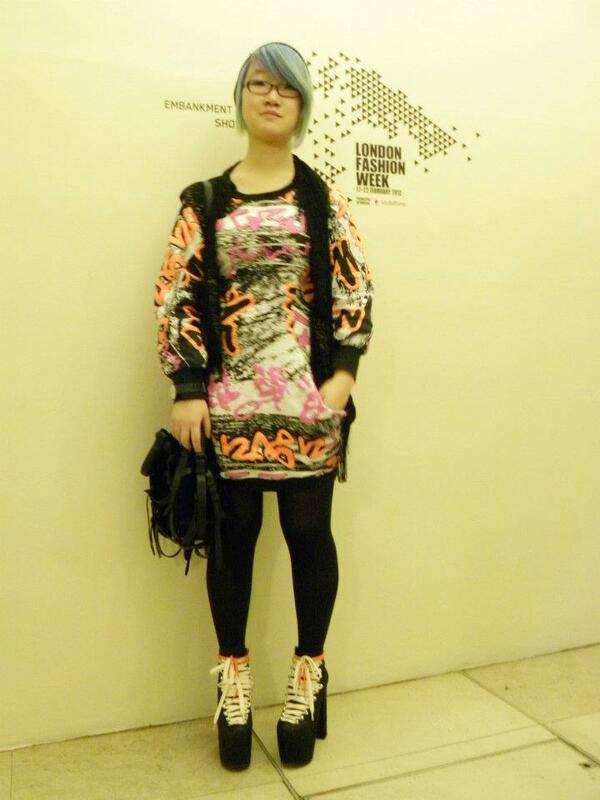 Yesterday, me, Dodo and Siqi decided to go fap over drool worthy fashion at Somerset house for London Fashion Week. 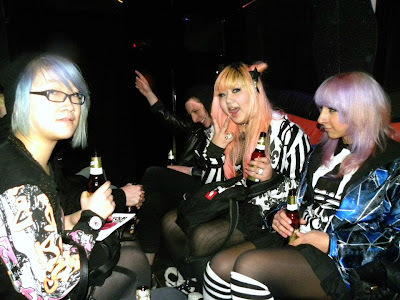 It was really surprising how many people took pictures of us, there were quite a few creepy photographers who pop out of no where and snap away, i'm dreading the day i see those pics, i know for a fact i pulled the most herpty derpty faces! 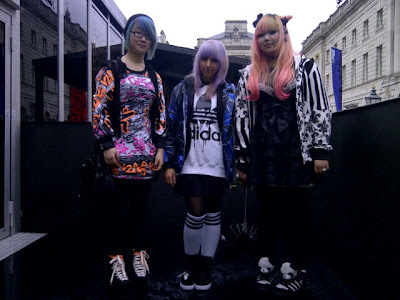 "Met these mini powerbabes outside the BFC showspace ♥ "
As soon as she hovered away to do important fashion stuff, these 2 fitties approached us and invited us to join them inside the Cheap Monday party van!!! This was their way of somehow promoting the new shop which recently opened up in Carnaby street on Friday. 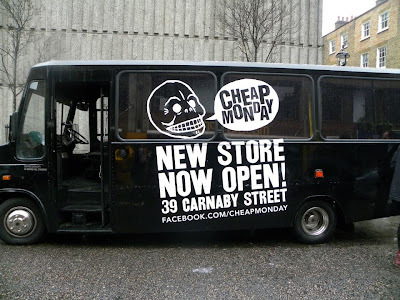 It was proper groovy inside, quite similar to the mystery van in scooby doo! 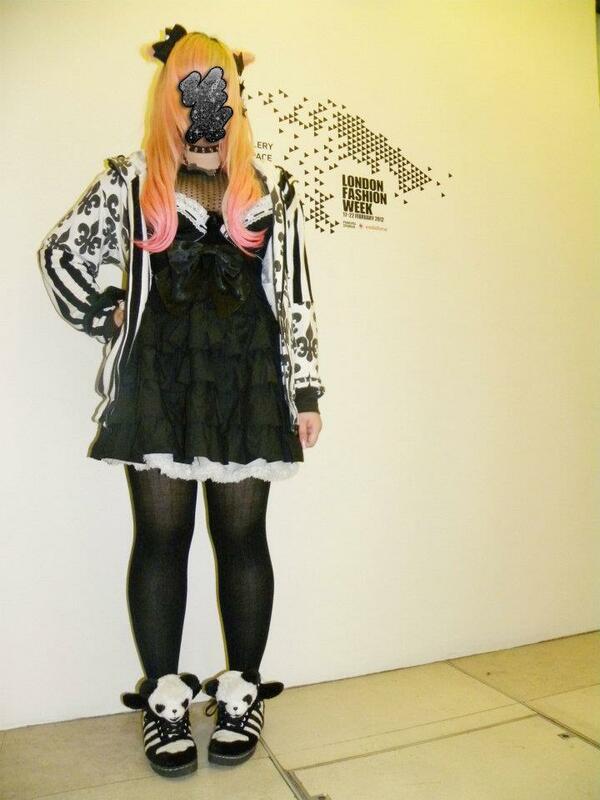 We then decided to run away as soon as everyone hopped off for a faggy fag fag. 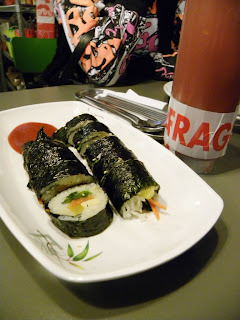 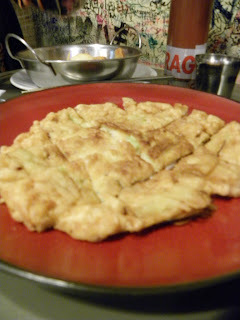 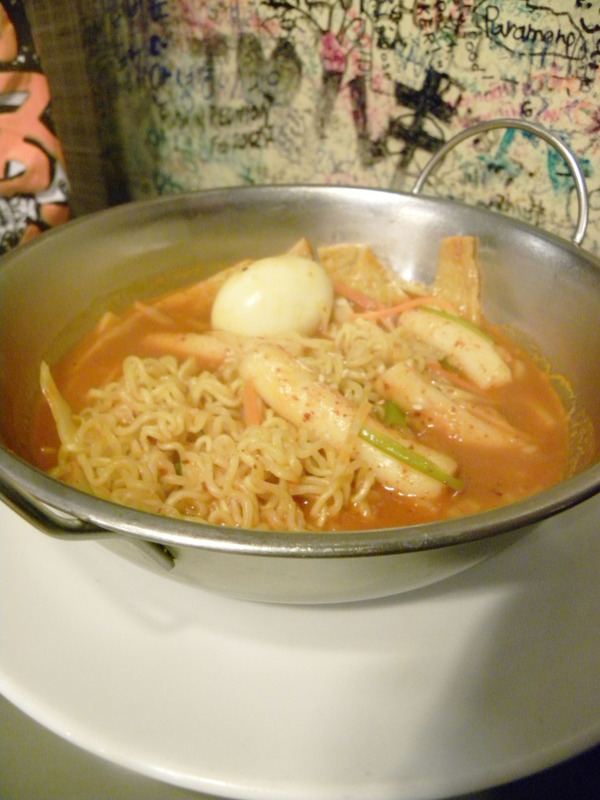 Of course, instinctively we ran to Seoul Bakery to eat some yummy korean food! How cute is your blog, Randa? :3 I am going to add you to my blogroll and enjoy your posts.